My Etsy Item of the Week comes from the shop League of Letters. Here you can find…well, letters! 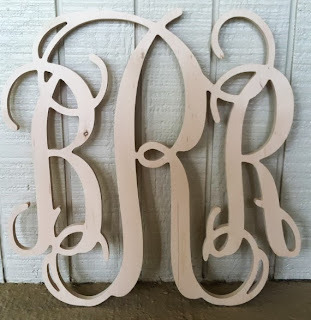 If you are looking for some room or door flair with your monogram, this is the shop for you! League of Letters will send you the wooden letters and you can customize then with paint or gems or even leave them plain. 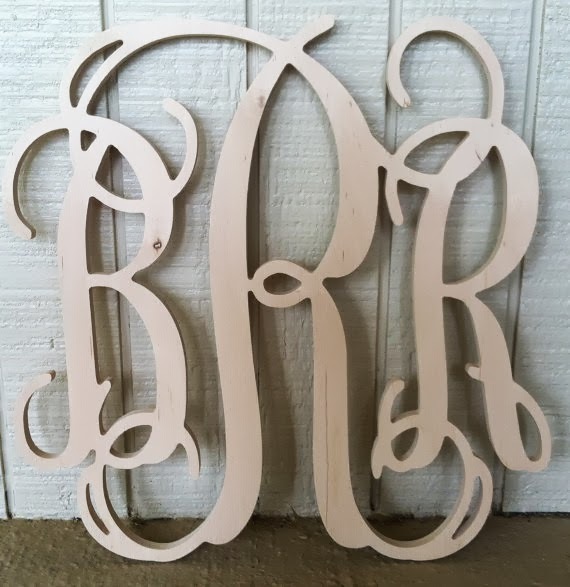 A cute gift for a bride-to-be or new addition to a family!